Hi everyone, Amelia from The Knitted Dingo is here! 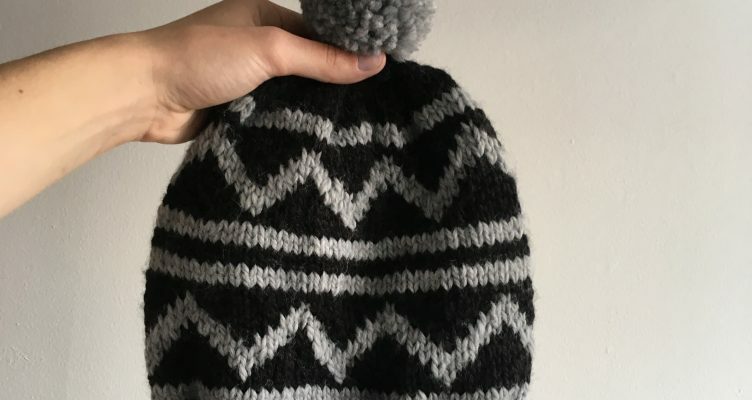 (@theknitteddingo on instagram) Here is another super fun pattern for you guys. 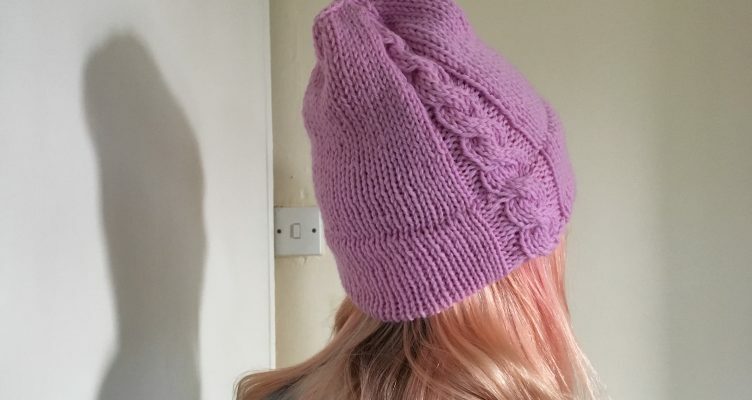 Hi guys, Amelia here from @theknitteddingo (instagram) I’m super excited to bring you guys my first free pattern using this gorgeous yarn from Hobium.